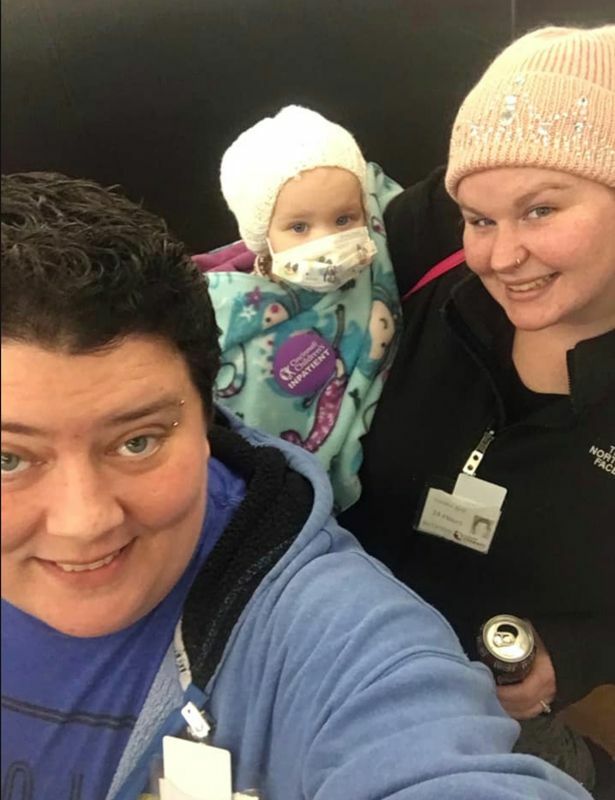 The parents of a cancer-stricken youngster are devastated after a stranger sent a spiteful message saying she wouldn't donate to their fundraising campaign 'because they are lesbians'. 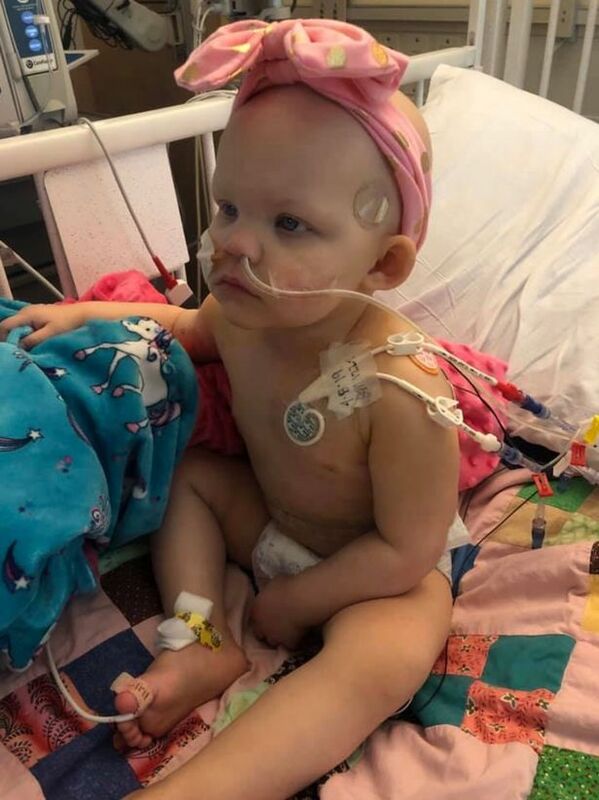 Tiffany and Albree Shaffer were 'utterly disgusted' to receive the message via the Facebook page they set up to document daughter Callie's fight against Neuroblastoma. Little Callie, who is 18 months old, was diagnosed with the disease in January and has spent months in hospital having operations and chemotherapy. With her 'life on the line', a family friend of her two mothers set up a fundraising page to help ease the financial burden of the treatments. But they were stunned when a woman messaged them saying she was going to donate $7,600 - until she found out Callie had "two mommys". Tiffany and Albree, from Cincinnati in Ohio, US, were met with an outpouring of support after sharing a screenshot of the message. It read: "My prayers for Callie. I was going to donate $7600.00 to her fund but I found out her parents are lesbian. I've chosen to donate to St. Jude due to that fact. "Sorry. I'll still pray for her though but maybe it's God's way of getting your attention that she needs a mommy and a daddy, not 2 mommys."